Please forgive me for that horrible, horrible pun. The Playstation Vita launched around the Western world today and I was fortunate enough to be able to pick one up. Not that it was cheap. Not in the slightest. 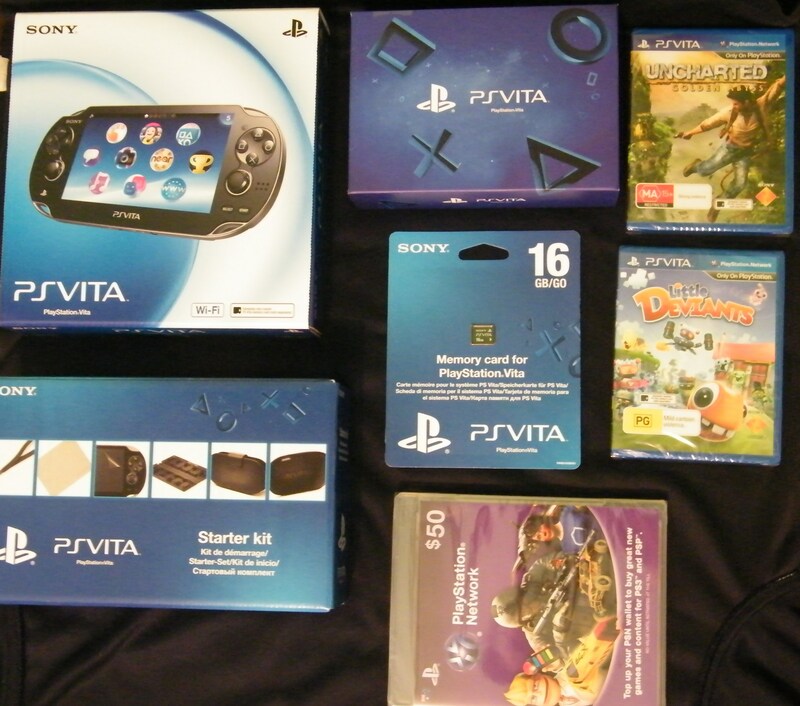 Day One haul, clockwise from bottom left: Starter Pack, PSVita Wifi Model, Preorder Bonus Box, Uncharted: Golden Abyss, Little Deviants, PSN Voucher, Memory Card. My wallet hurts. Just under $600 all up. Ouch. Let’s get straight to some first impression reviews. I only have the design of the system itself to go off, so that’s what I will be focusing on here. It’s always a bit of fun to get your hands on some shiny new tech, but the first thing you notice about the PS Vita is just how incredibly shiny it is. As in, blindingly so. The glare coming off the screen under certain lighting conditions is quite severe, to the point of detracting from the incredible quality of the display on occasion. This is easy to avoid, though, and most of the time the OLED graphics do nothing but impress. The multi-touch front screen responds well and the rear touch pad is just as quick to register what it needs to. The inbuilt gyro sensor also functions admirably. The system’s shell is more rounded and more comfortable to hold than its predecessor the PSP, a fact visible from all angles. The shoulder buttons and PS button are larger than those on the PSP, but all of the other physical inputs are noticeably smaller. The face buttons click much like those on a Nintendo 3DS and the analogue sticks feel very natural once you get used to how diminuitive they seem. Finally, the Vita is remarkably light for something so bulky and powerful. 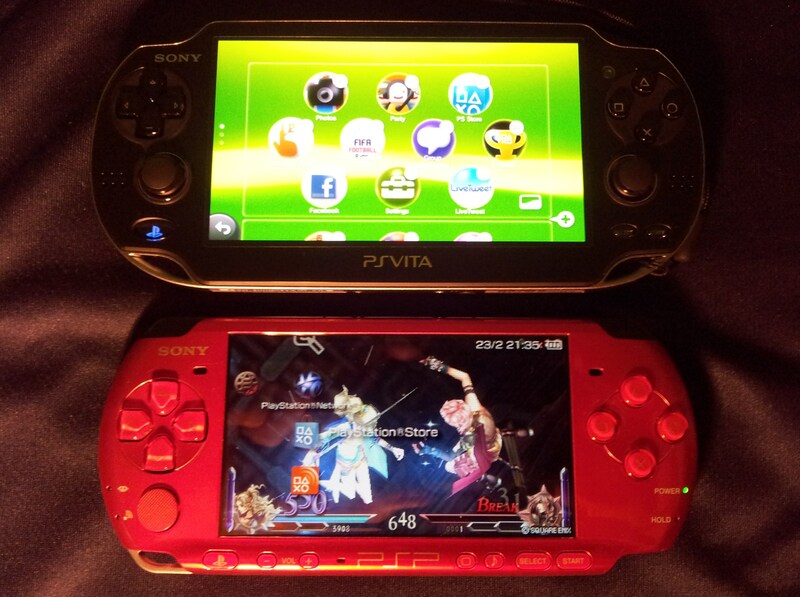 The Vita as compared to the good ol’ PSP 3000. The user interface takes a lot of cues from the operating system of the iPhone/iPod touch/iPad, with moveable bubbles serving as the entry point into the various applications and games on offer. A number of apps can run at the same time and it’s as easy as peeling away a virtual sticker if you want to close one of them. I did have to jump through almost an hours worth of hoops just to get everything set up properly, but that kind of ordeal is so commonplace with new hardware these days that I can’t really complain too much about it. The sheer power and style of the device stands out from the get-go and it clearly has a great deal of potential. However, the price of entry is probably its biggest problem right now. Even if you grab the cheapest of the two models at $350 (the 3G-enabled model retails for $420) you still have to purchase some kind of tiny Vita-exclusive memory card to be able to play any games. They range from $30 for 4gb to $70 for 16gb. Add a game or two on top and things start to pile up quickly. Not that I don’t think it’s worth it, but its nearest competitor the 3DS is so much cheaper, comes with 2gb free memory and is just generally an awesome console. We’ll have to see if the Vita’s current price and memory strategy can keep it competitive. Faring less well is the completely optional starter pack that Sony offers for $40 RRP. A number of third parties have come out with their own cases and the like, but I decided to go with the one bearing the Playstation brand. I am only half satisfied with my decision. The starter pack contains a foldable plastic game case (holds eight), a screen protector, a screen wipe, a wrist strap, a “sleeve” for your Vita and a foldable case that doubles as a stand. The case slash stand that comes with the Starter Pack. I don’t intend to use the game case at all, because I tend to keep my game cards in their own cases instead. The screen wipe looks nice but is standard fare. The sleeve looks like a good idea in concept but in practice there is no way to make it fold over the Vita neatly, which drives me crazy, and it doesn’t protect the console’s vulnerable analogue sticks (which have apparently been breaking easily in Japan). The wrist strap does its job but is a little too short to avoid discomfort when trying to touch the side of the screen furthest from where it’s attached. The pseudo-leather case looks very suave indeed and hugs the console well enough to protect most of it, but the stand feature is prone to collapsing. The screen protector is surprisingly the real winner of the bunch, as it features an ingeniously designed plastic cover sheet that makes it quite easy to coat the screen with little to no bubbles under the film. Overall, I don’t think the pack lives up to its price tag. $10 less and it might have been a bit easier to recommend. Hardware like the Playstation Vita is virtually irrelevant without a good collection of software. Thankfully, the Vita launch cabinet is already packed with quality titles. Honestly, it’s probably a contender for the best console launch lineup ever. There are well over 20 full games available at retail and on the Playstation Network. Uncharted: Golden Abyss is the best-looking title we saw. The jungle environments are awe-inspiring and the game launches you right into some heavy action from the start. There are tons of collectibles to keep players busy as well. Twin-stick shooter Super Stardust Delta is also very pretty and its gameplay is refined and addictive. Minigame collection Little Deviants has some good ideas and uses for the Vita’s auzillary features but lacks the crisp presentation of some of the other titles. Puzzle game Escape Plan has plenty of black-and-white charm and flaunts some clever concepts but it is very easy to accidentally touch the back panel and deduct from your level score. One of the biggest surprises for me is how well the demo of Fifa Football plays (the full game is available now for $70). 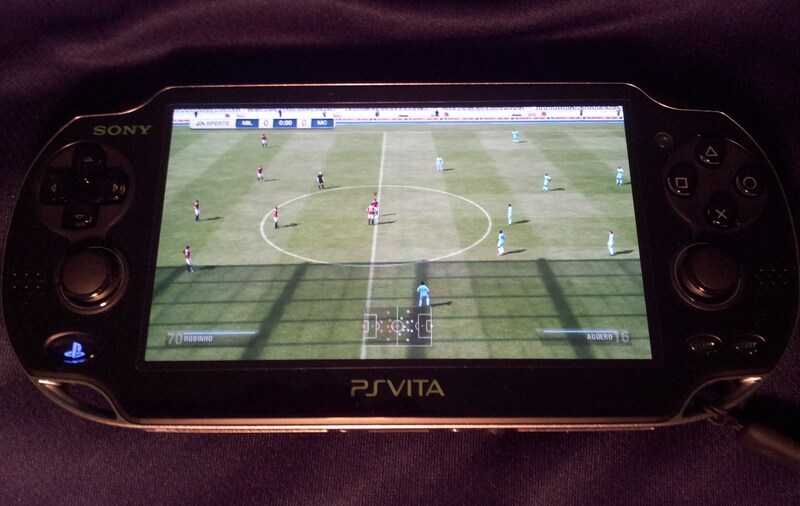 Gone are the days of cramped portable depictions of the beautiful game, as this version uses the full screen for the width of the pitch and looks almost as good as Fifa 12 on PS3, though there are some graphical sacrifices here and there. 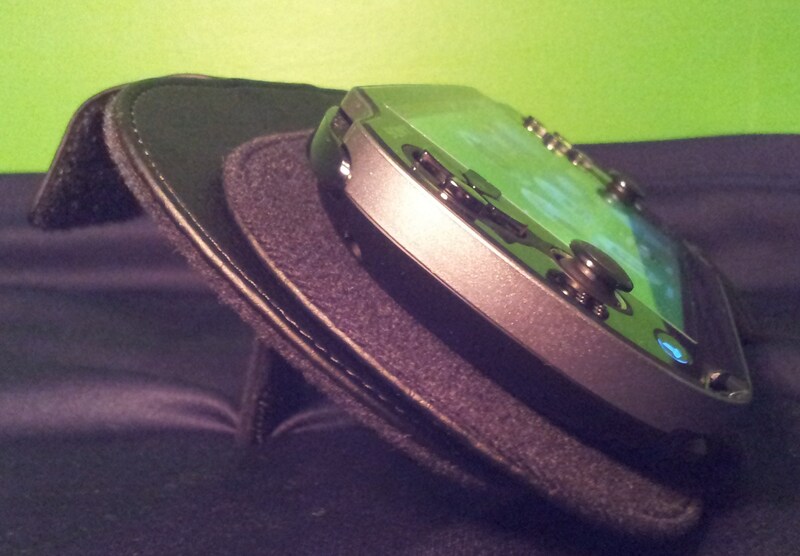 It animates with surprising fluidity as well, but the biggest shock is how well the back touch pad shooting works. Imagining the Vita’s screen as the goal, you can touch where you want to shoot, hold for power, and watch with glee as you pull off a finish deserving of your immaculate build-up play. Lovely. Near-indistinguishable from the PS3 version, at a glance at least. Another surprise was Tales From Space: Mutant Blobs Attack! 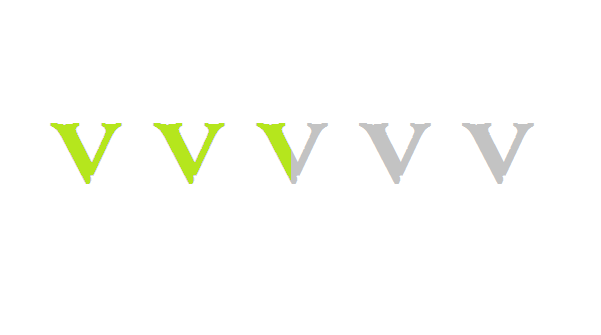 which looks sharp and flows well as a side-scrolling, mass-building goo blob platformer. As for the apps, the Playstation Store is well laid out, makes sense and already features some great combo deals, not to mention a massive library of PSP games ready for download. The web browser is quite slow and the Facebook app is even weaker, often redirecting you to the web browser anyway! On the other hand the Twitter app, known as LiveTweet, is beautifully presented and works just like you’d expect it to. For the most part you are better off browsing on your phone. There is still so much I haven’t even tried out yet. I feel like I have only scratched the surface. Time will tell if the Playstation Vita can go the distance in the current market, but I genuinely hope it does because it is a really impressive piece of hardware already enjoying some great software support. Viva.